October 24th at 8:00 p.m.
October 26th at 3:00 p.m.
Silent films provide a backdrop to the RI International Horror Film Festival’s dramatic presentation of “Malice Aforethought,” an eerie retelling of classic themes of horror and the macabre through song and music by some of New England's top classical performers.The program takes place at the Columbus Theatre Arts Center, 270 Broadway, Providence on Friday, October 24th at 8:00 p.m. and a special matinee performance on Sunday, October 26th at 3:00 p.m. Under the musical direction of Dr. Matthew Larson, and the creative lead of Kara Lund, selections from "Tales of Hoffmann," "Hansel and Gretel," Gilbert and Sullivan's "Ruddigore," among others will set the mood for this ghoulishly original event. Images from silent films will serve as a counterpoint to the music, providing a visualization of the emotional depth and range of the musical presentations. This multi-media production is sure to provoke, spook, chill, and entice. George T. Marshall, Executive Director of the Rhode Island International Film Festival, the producer of the Horror Film Festival, is overseeing the creation of the film clips that will be screened behind the singers during the performances, making for a vivid realization of the musical recitals. “Several years ago, we collaborated with Opera Providence on a prototype program called “Murder and Mayhem” which was not only great fun, but a wonderful artistic success,” stated Marshall. “This year we are expanding the programming, using some amazing music and including readings to bridge the musical and visual motifs. “Kara Lund, one of Rhode Island’s gifted performers, has taken the reins and is producing this unique event, bringing in some of the best musical talent from the region,” added Marshall. Featured performers are Lorna Jane Norris and Kara Lund, sopranos; Ethan Bremner, tenor; Vaughn Bryner, baritone; and Matthew Larson, pianist. Tickets range from $20-30 with reserved seating available (senior and student discounts available, please call the RIIFF office to make reservations at 401.861.4445.) Tickets will be available at the door prior to each performance. Performance starts at 8:00 p.m. Performance starts at 3:00 p.m.
Ethan Bremner received his master degree in voice at the University of Wisconsin, Madison. He has performed with UW opera as Dr. Caius in Falstaff, Alfred in Die Fledermaus, Don Curzio in Le Nozze die Figaro and Kaspar in Amahl and the Night Visitors. He has also performed with the Madison Savoyards playing Luiz in The Gondoliers, Richard in Ruddigore, and Fredrick in The Pirates of Penzance. Ethan hails from Athol, Massachusetts and got his bachelor’s degree in music at Bard College in Annandale-on-Hudson, NY where he performed as Tamino in The Magic Flute and Jack Madden in Scott Gendel’s A Song That’s True and where he performed with the American Symphony Orchestra. Since moving to Boston, Ethan performed the role of Achilles in Gluck's Iphigenie en Aulide and Rodolfo in La Boheme with the Boston Opera Collaborative, Idomeneo in Idomeneo with Opera Hub, Giorgio and Poliziano in the premier of Michelangelo with Opera Providence, and Alfred in Die Fledermaus with Longwood Opera and Providence Opera. 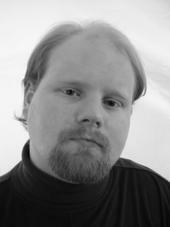 Most recently he performed as Canio in Pagliacci with Lakes Region Opera. Vaughn Bryner, baritone, originally from South Bend, Indiana, is new to Rhode Island having moved here a little more than a year ago. His performing credits range from opera and oratorio to music theater in venues from New England to the Eastern Seaboard and the Midwest. 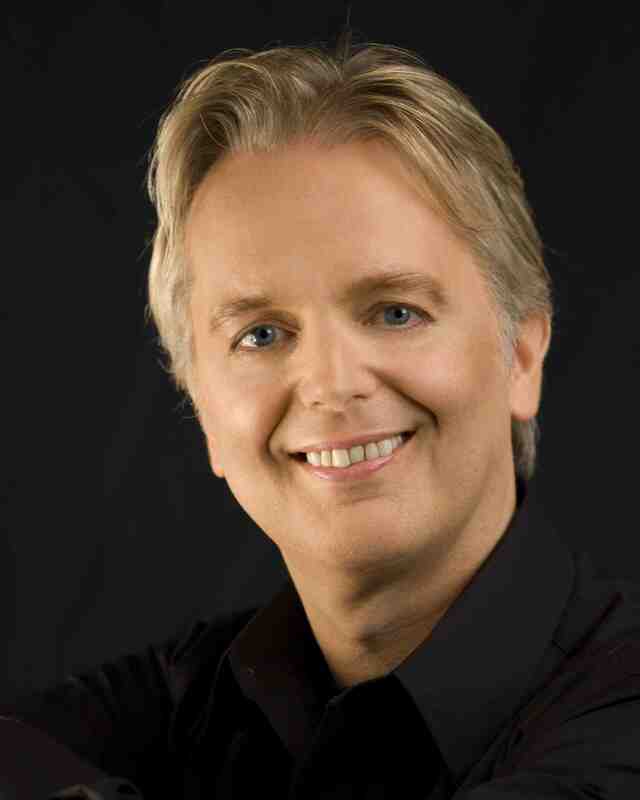 He has performed in numerous operas with regional companies and as a guest artist in university opera theaters. Roles performed include Figaro in Marriage of Figaro, the Father in Hansel and Gretel, the Judge in Trial by Jury, Schaunard in La Bohème, Ferrando in Il Trovatore, the Priest/Speaker in Magic Flute, and Marullo in Rigoletto. His oratorio work includes solo performances in Haydn’s Seasons, Schubert’s Mass in G and Mass in C, Bach’s Magnificat, Donizetti’s Requiem, Mozart’s Requiem, Handel’s Messiah, and Rossini’s Petite Messe Solennelle. 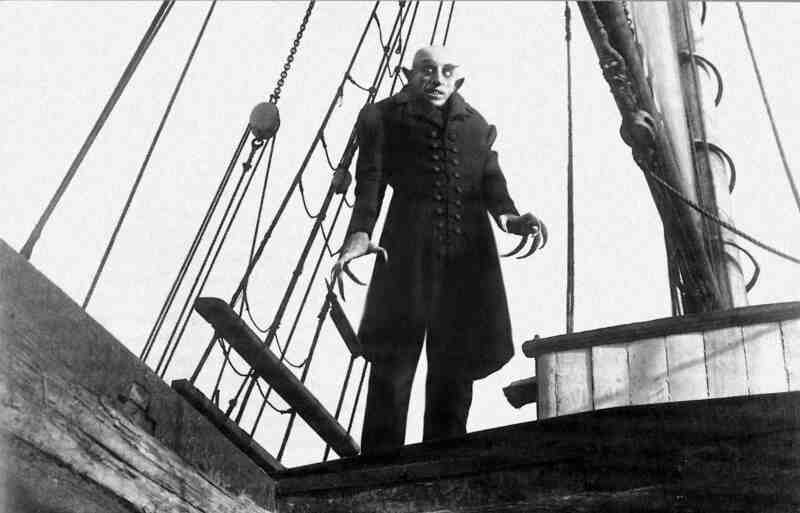 Bryner has also acted as performer, music director, and accompanist for many musical revues. Vaughn is a voice instructor at Roger Williams University, Portsmouth Abbey School, in his home studio in Riverside, and in a satellite studio in Jamestown. He also co-founded and acts as a teaching artist for The Studio for Singing Actors, travelling regularly to teach classes and workshops at The Studio as well as in schools, community theater groups and opera education programs. Vaughn holds a Bachelor of Arts in voice performance from Bethel College and a Masters of Music in voice performance from Ball State University. He also received the Certification in Somatic Voiceworktm the LoVetri Method from the Contemporary Commercial Music Vocal Pedagogy Institute at Shenandoah Conservatory. Matthew Larson received his Doctorate in Collaborative Piano from Arizona State University in 2001 under the tutelage of Eckart Sellheim. An accomplished accompanist, Dr. Larson has played over 400 recitals in the United States and Austria. He has worked with such artists as Metropolitan Opera stars Carol Vaness, Maria Spacagna, Jennifer Larmore and Sherrill Milnes; Academy of Ancient Music director Christopher Hogwood; vocal pedagogy pioneer Richard Miller; and the eminent collaborative artist Dalton Baldwin, with whom Matthew was invited to study in New York. Dr. Larson’s vast knowledge of vocal repertoire has led him to play for many competitions and auditions, including the Metropolitan Opera Guild; San Francisco Opera; NATSi; NATS Artist Auditions; NFMCl; MTNA; Rosa Ponselle Competition; and The American Music Competition. 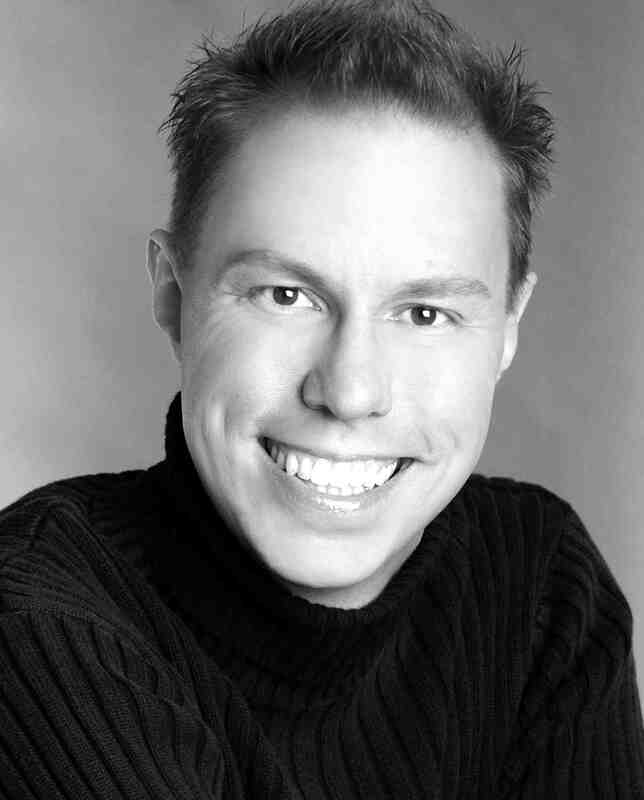 He has held the positions of Assistant Conductor and Pianist for Boston Lyric Opera; Assistant Music Director for the University of Connecticut Voice and Opera Program; Staff Pianist for Yale University Opera; Staff Accompanist for Arizona State University School of Music; Vocal Coach and Music Director for A.S.U. Lyric Opera Theater; Staff Pianist for The American Institute of Musical Studies in Graz, Austria; Music Director of Opera Providence; Vocal Coach for Boston University’s Opera Institute; and Staff Pianist for Opera New England. 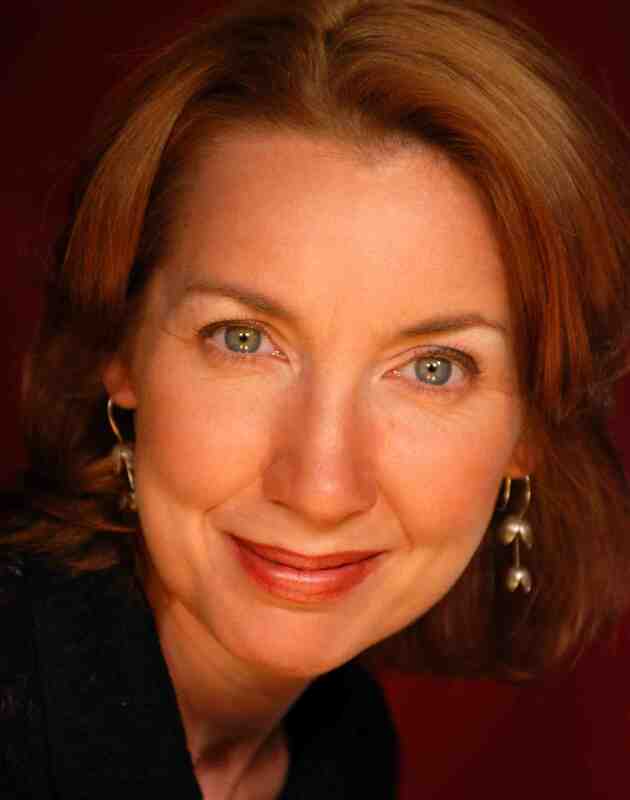 Currently, Dr. Larson serves as Music Director of University of Connecticut Opera; Vocal Coach for Tanglewood Institute’s Young Artist Vocal Program; Staff Pianist for Boston University; and Director of Music at First Congregational Church of Milton, Massachusetts. Kara Lund, soprano, is a musician with a gift for unusual and difficult repertoire including a wide variety of modern music, Scandinavian, and cabaret music. She received her Bachelors degree in Music from the University of Rhode Island, and her Masters degree in Voice Performance from Arizona State University. Ms. Lund has performed with Opera Providence, the Rhode Island Civic Chorale, the Sippican Chorale, the Rhode Island Philharmonic and Beavertail Opera, Opera in the Ozarks, Lyric Opera Theatre of Tempe, Arizona, Chaminade Opera and Oratorio Society among countless chamber groups in the southern New England area. Favorite roles include The Merry Widow, Lola, Prince Orlofsky, Giulietta, Marenka, and Marian among others. Kara is a National Society of Arts and Letters award recipient and was a winner in the 2005 Philadelphia Voice Competition. While there she performed to rave reviews at the American Music Conference in Philadelphia, where she sang for the composer Libby Larsen. Currently Ms. Lund enjoys a teaching career at Rhode Island College, Rhode Island Philharmonic’s The Music School, at home, and is a soloist at Central Congregational Church in Providence. She is also the founder of Working Accents, a company which provides accent modification services and professional speaking solutions to corporate and educational clients. Visit us at www.workingaccents.com. Active in television and film, you can see her as “Dr. Rhoda Lawrence” in the American Master’s documentary “Louisa May Alcott” on PBS, and as the “nurse” in the film “Tell-Tale” in theatres next spring. Originally from England, Lorna Jane Norris has been delighting audiences in the New England Region for 10 years. Following a Masters Degree in English Literature from the University of Liverpool, Lorna Jane found herself in the United States and returning to her first love, singing. After graduating from the Longy School of Music in Cambridge MA., she has continued to explore her favorite repertory: Traditional Art Song Repertory, the music of the Renaissance and Baroque Periods, Contemporary Art Song and more recently, Cabaret and Musical Theater. This summer Lorna Jane thrilled audiences with her portrayal of Eliza Doolittle in My Fair Lady with the Star Players of Bristol County Ma. She was the winner of the 2005 Philadelphia Voice Competition and in March of 2007 Lorna Jane was a quarterfinalist in the American Traditions Competition in Savannah, Georgia. This year, she placed third in the New England Regional Finals of NATSAA. In addition to her teaching role as Chair of the voice department at South Shore Conservatory Ma., Lorna Jane unites the worlds of singing and body awareness in her work as a yoga instructor. WHEN: Friday, October 24, 2008; 8:00 p.m. and Sunday, October 26, 2008; 3:00 p.m.
WHO: The RI International Horror Film Festival presented by RIIFF and the Flickers Arts Collaborative. HOW MUCH: $20 - $30; senior, student and group discounts available. WHY: To celebrate the 25th Anniversary of the Flickers Arts Collaborative and the 9th Annual RI International Horror Film Festival.